LEAVE THE DRIVING TO US FOR YOUR NIGHT OUT! When you head out for an evening of fun and relaxation, the last thing you want to worry about is dealing with traffic, parking, or figuring out who will be the designated driver. Why not enjoy your night in a chauffeured vehicle? Look no further than our NYC event limos. Whether you are planning to enjoy a concert, a night out, or a sporting event, VIP will provide you with the attentive service that exceeds your highest expectations. Our chauffeurs are familiar with local hotspots for dining, dancing, seeing a show, or doing anything else your heart desires. comfort and enjoyment. Wherever you choose to go on your night out, you’ll be the envy of friends and onlookers alike when you arrive in one of our stylish and luxurious vehicles. 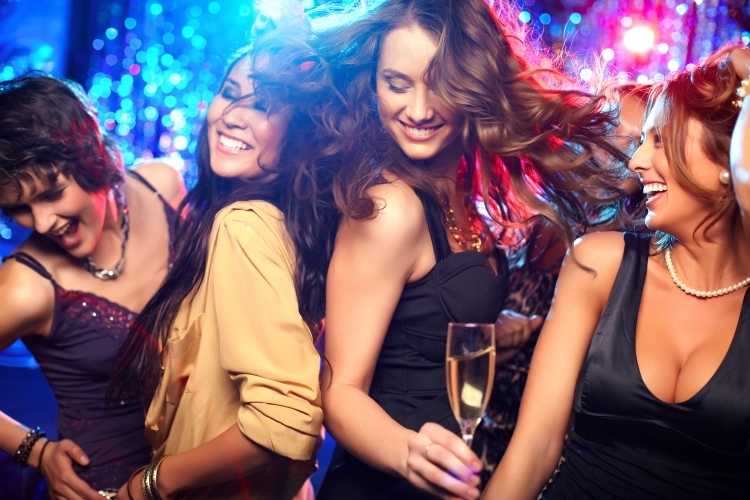 Next time you head out on the town in New York City, whether it’s for a bachelorette party, an anniversary dinner, or just a fun night out, call VIP Connection for your special occasion limo!